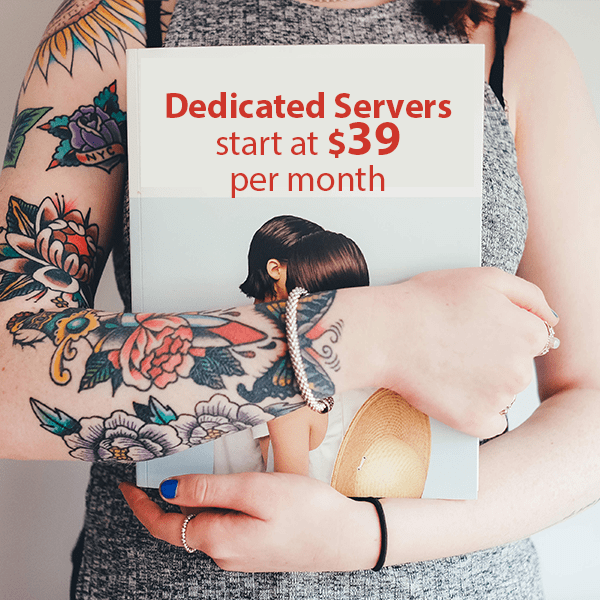 With VPS hosting you get many more options to choose from and it ends up being a cost effective alternate option to dedicated server hosting. You can choose from Linux operating such as Centos VPS, Ubuntu VPS, FreeBSD VPS, Debian VPS or Windows VPS operating systems. You can also add cPanel or Direct Admin to Centos VPS. Most VPS hosting providers offer all packages listed above and provide Instant setup VPS within minutes. Blogs, Micro Blogs, Portal/CMS Websites, Forums, E-commerce, Image Galleries, Wikis, Social Networking, Ad Management, Calendars, Gaming, Malls, Surveys, Project Management, ERP, Guest Books, Customer Support, Frameworks, Educational, Data Base (DB) Tools, Music, Video, RSS, File Management, and others. System Applications: Message Queue, Stacks, Server Side Scripting, Web Servers, Databases, Java Tools and Containers, Utilities, Statistics, Security, Version Control, Modules, Web Servers and Utilities. WebEasy Professional 10 web design software – 50% off the #1 website design software for Windows. WebEasy 10 Professional - 50% Off - Create a beautiful website tonight. Outlook Backup & Mirgrate - Repair Outlook without losing any of your Outlook data!